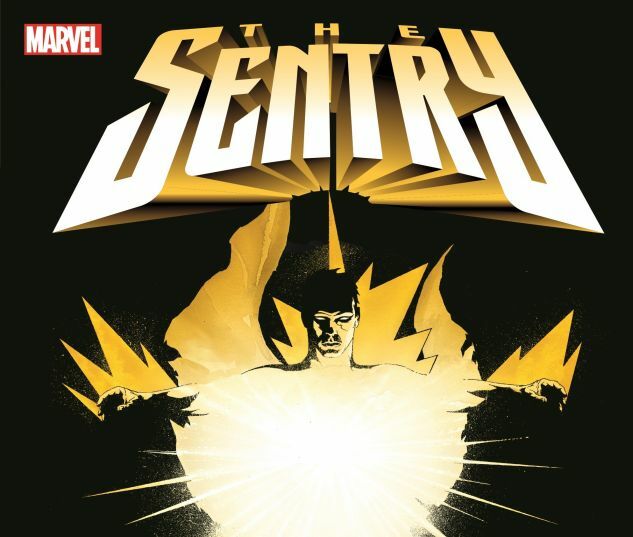 Collects Sentry (2000) #1-5; Sentry: Fantastic Four, X-Men, Spider-Man, Hulk; Sentry vs. the Void. You’re the greatest hero of the Marvel Universe. So why doesn’t anyone remember you? Your name is Bob Reynolds. You prefer cartoons over CNN. You drink too much, and you’re thirty pounds overweight. You’re afraid of heights and hate crowds, and your wife blames you for your dog’s moodiness. And you know you were once a superhero. You were the Sentry.,But then something terrible happened. Something that threatened all life,on Earth, something that caused your best friend — Mister Fantastic, the leader of the Fantastic Four — to betray you. Now it’s happening again…and the Sentry must return. But at what cost? 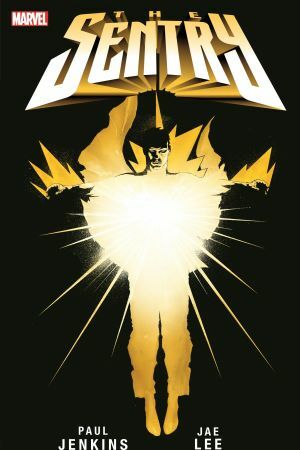 Join the acclaimed creative team of INHUMANS for another epic of personal and cosmic proportions — an odyssey unlike any other in super hero lore.